As a Cubs fan I like to think I know a thing or two about patience. My father learned it from this ballclub and my grandparents have been asked for a lifetime of it from this organization. I have invested more than a few words in my support of the new administration over these past two years and I’m as sold on the plan of building through the draft and player development as one could be. But I’ve got to be honest, this managerial search has brought me to my limit. It’s been busy once again on the Chicago sporting scene. 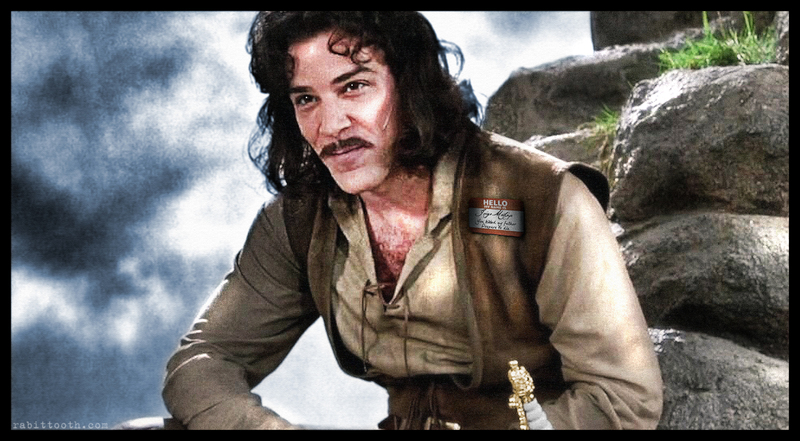 The Bulls submitted a valiant effort on Saturday night and much like Inigo Montoya they are now able to die the death that they were meant to at the six-fingered hand of the Miami Heat. Additionally the Blackhawks received a wake up call this afternoon from a frisky yet fatally flawed Minnesota Wild squad. Fear not Chicago and the rest of the NHL, our boys in the Indianhead sweaters will not lose another in this round.